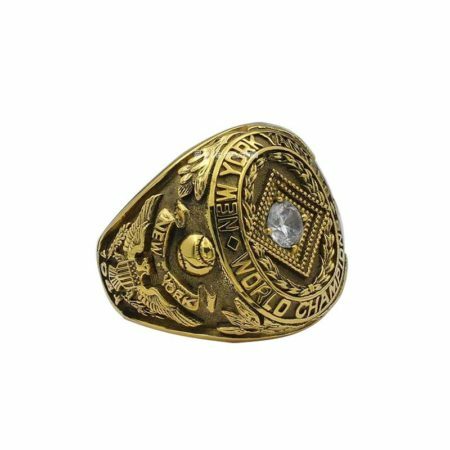 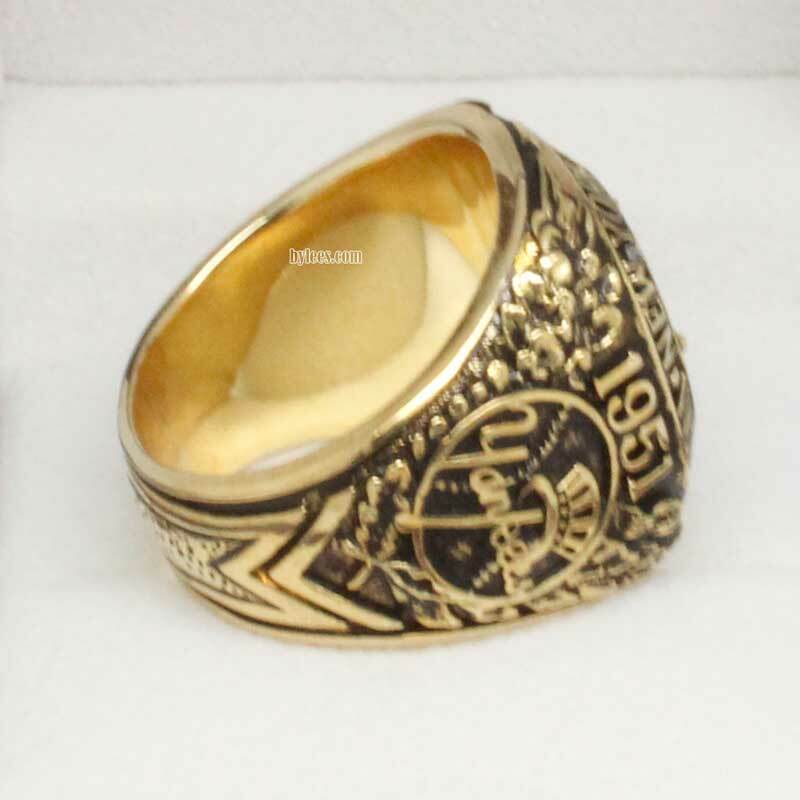 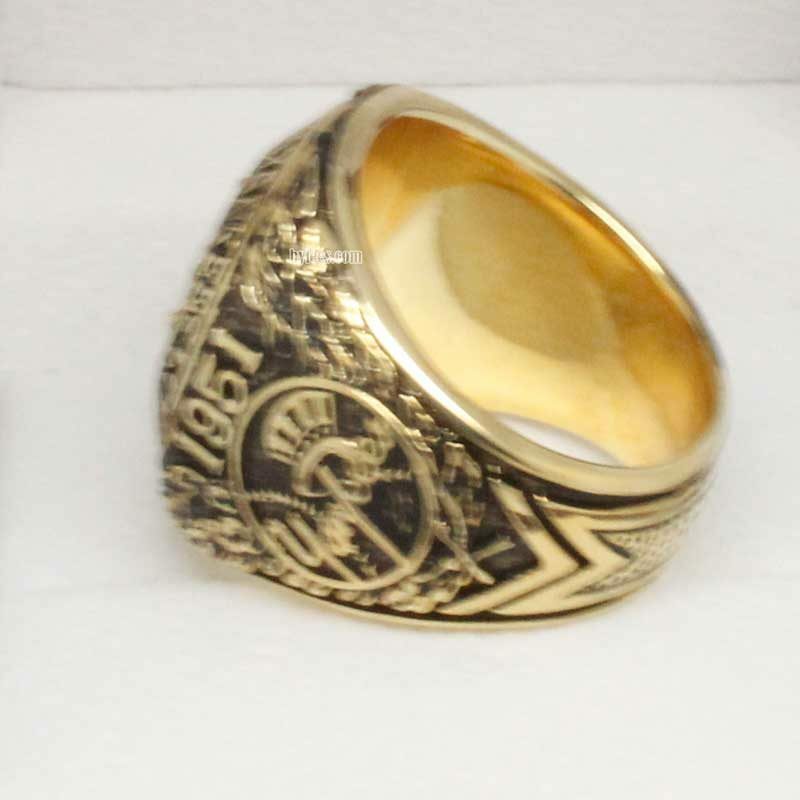 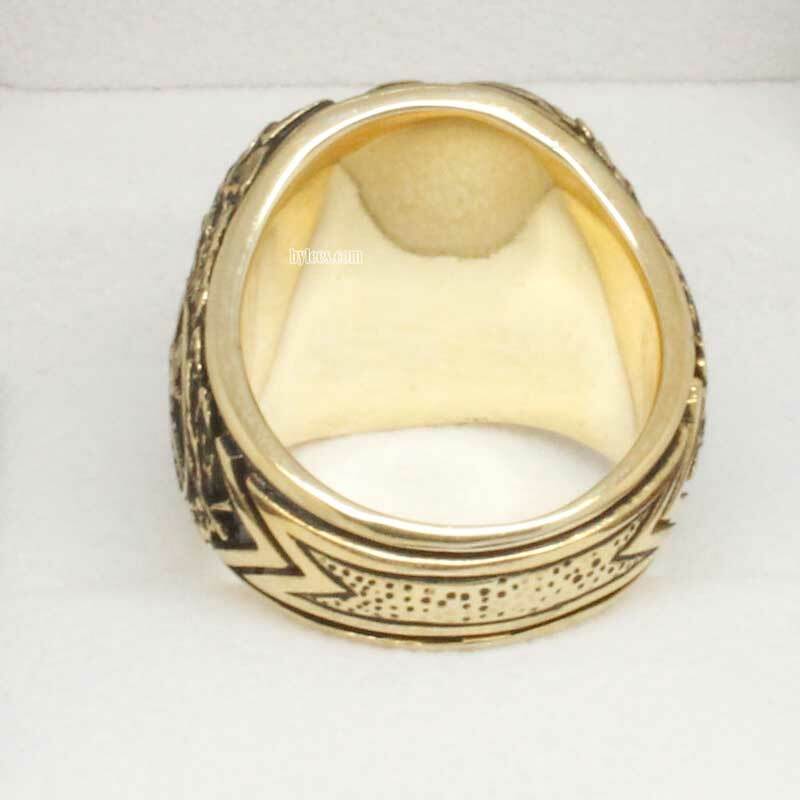 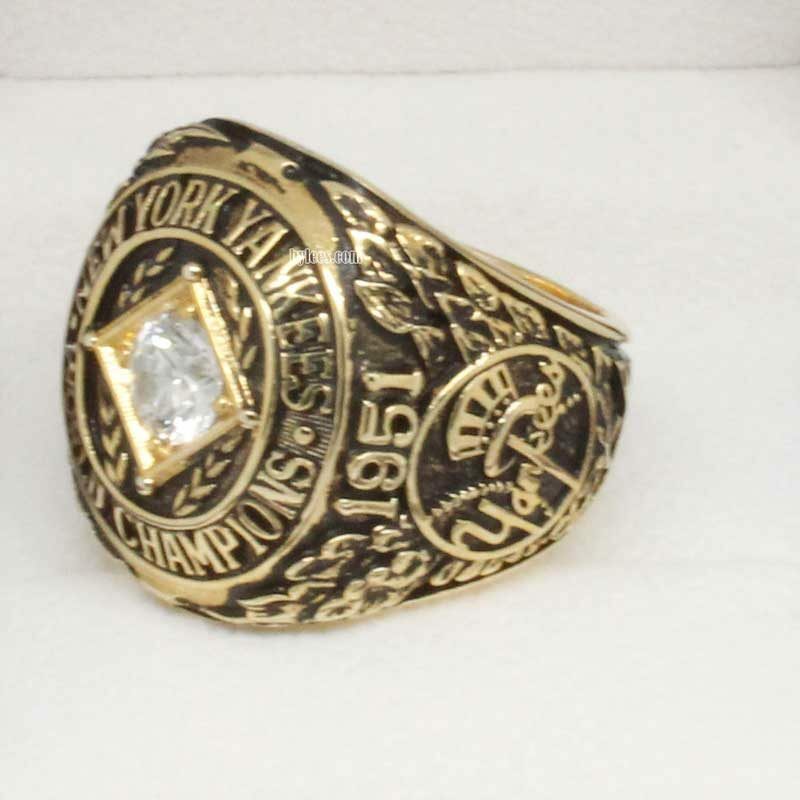 1951 New York Yankees World Series Championship Ring is 9th Joe DiMaggio yankees world series ring. 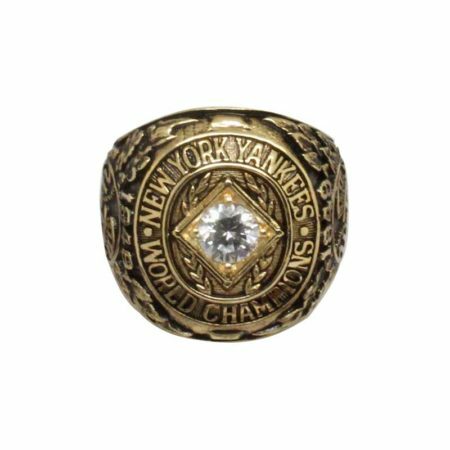 with the winning of the 1951 world series ring in a poor season of DiMaggio, he announced his retirement at age 37 on December 11, 1951 and his number 5 was also retired in his honor in 1952. like, some will go, some will come. 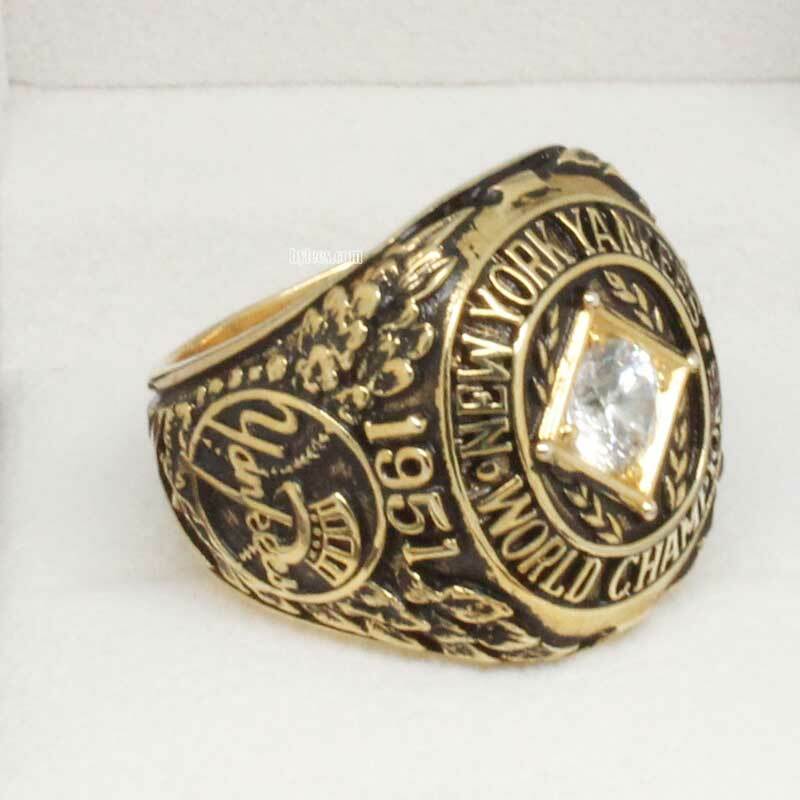 Rookies Willie Mays and Mickey Mantle took their first MLB ny yankees championship rings in the 1951 season. 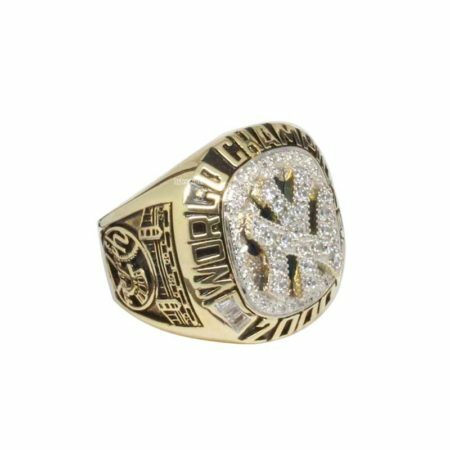 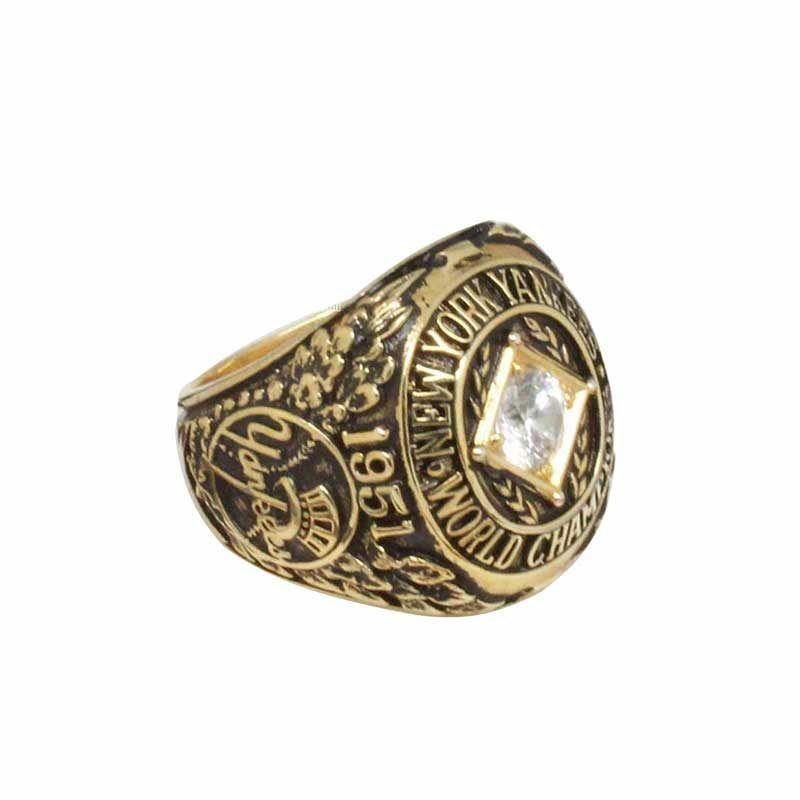 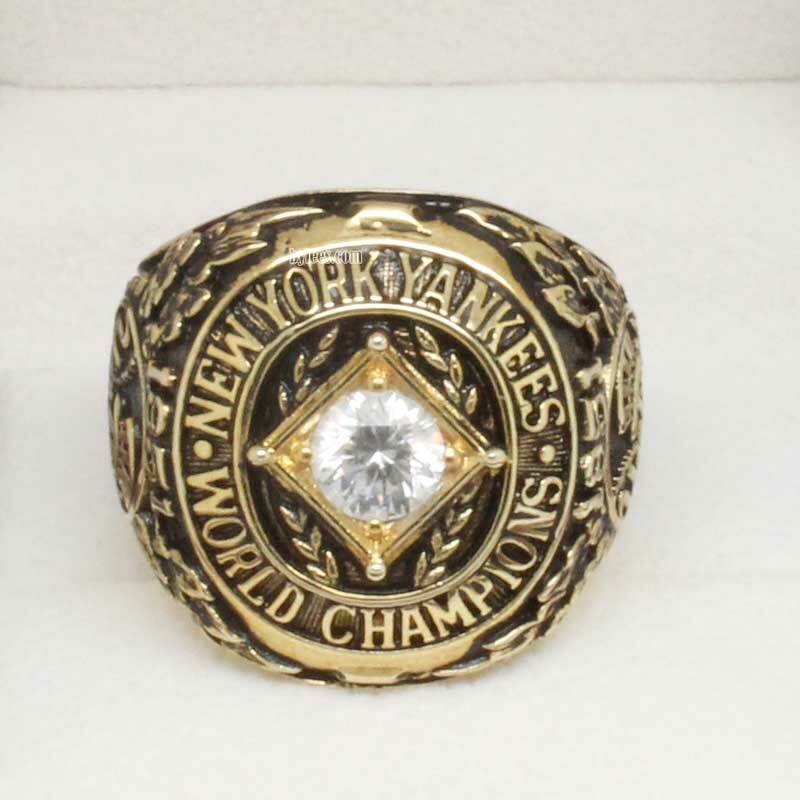 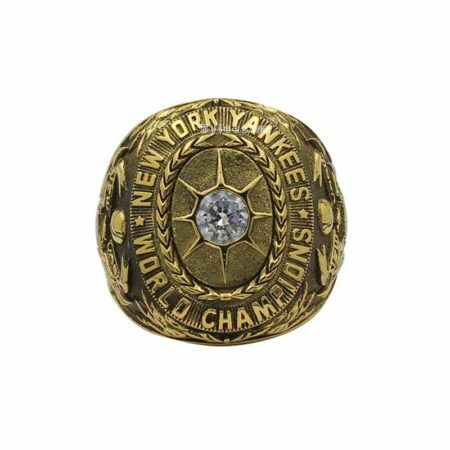 The yankees 1951 world Series ring is pretty much the same as the the 1950 ny yankees world series ring, so fans want to custom your own yankees ring, just choose the year and that’s done.